 Win A Walk in the Woods goody bag and book – In Cinemas September 18! This competition is now closed and the winners have been notified. 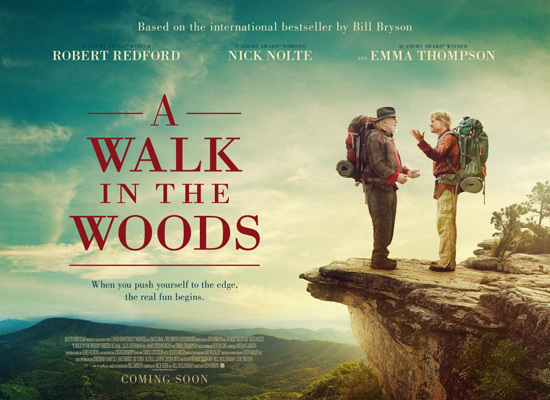 A WALK IN THE WOODS, based on Bill Bryson’s best-selling travel memoir, comes to cinemas September 18 and we’re giving you the chance to win an amazing outdoor goody bag and a copy of the book! 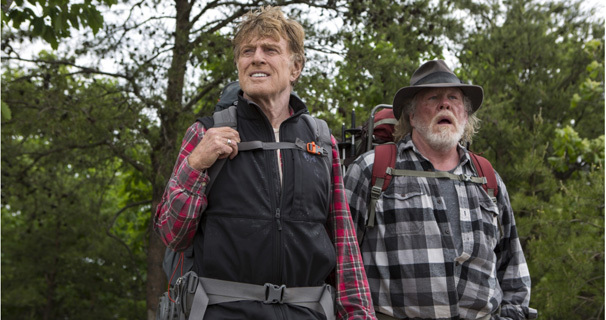 The film features an all-star cast led by Robert Redford as Bryson, alongside Nick Nolte and Emma Thompson. Upon his arrival back in the United States following two decades in the UK, Bryson wants to find a way to reconnect with his homeland. Impulsively he decides to hike a section of the longest continuous footpath in the world, The Appalachian Trail, 1000 arduous miles stretching from Maine to Georgia, an expedition men half his age struggle to complete. When his old buddy Katz (Nick Nolte), a crude, overweight, unpredictable rogue, calls him out of the blue and offers to accompany him, Bryson has no choice other than to accept. Thus begins an adventure as they encounter weird and wonderful characters and face hilarious trials and tribulations along the way. The men gamely persevere and together they learn that some roads are better left un-travelled. For the chance to win a goody bag and the bestselling book simply watch the trailer and answer the question below. What animals do Bryson and Katz encounter on their adventure in the woods? Competition closes at 4pm on Friday 25 September.